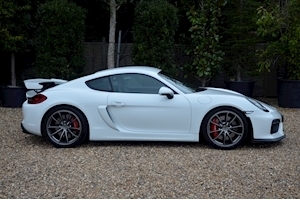 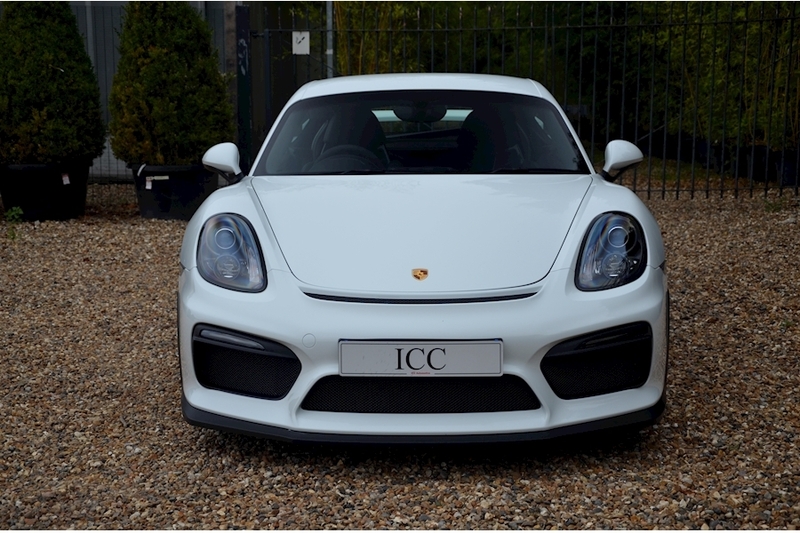 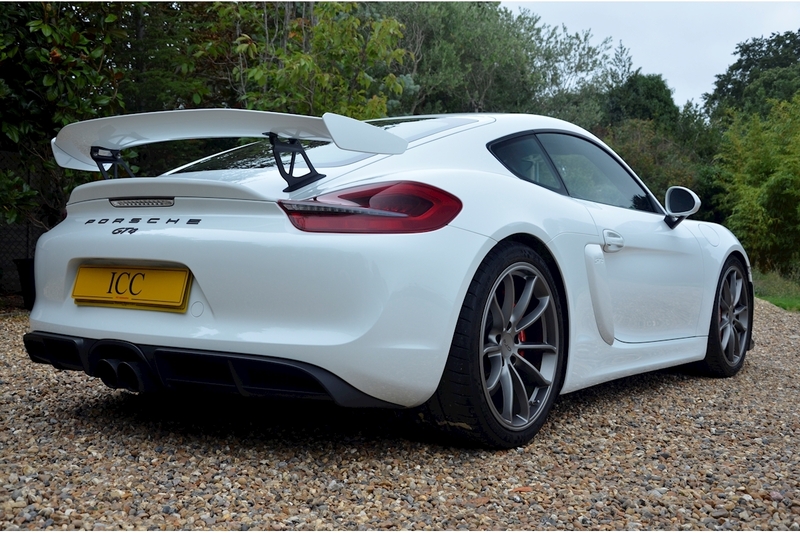 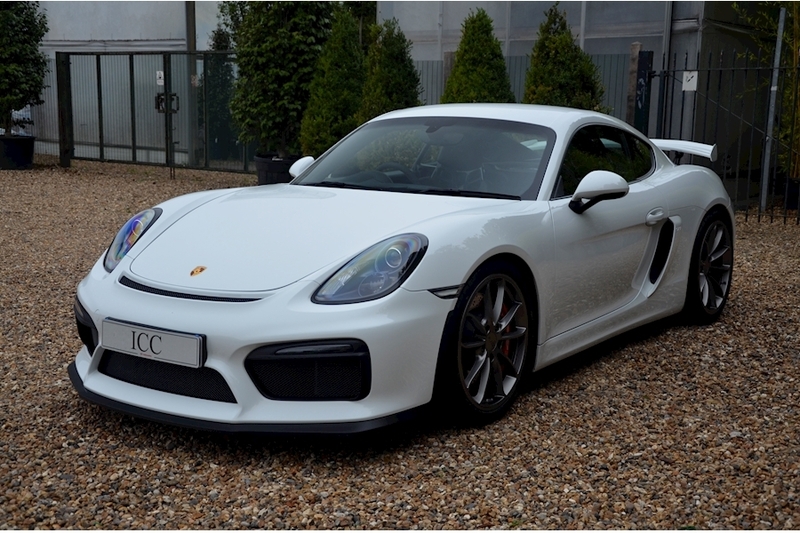 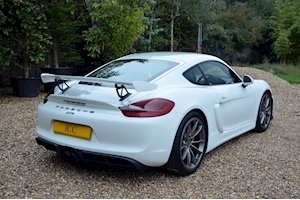 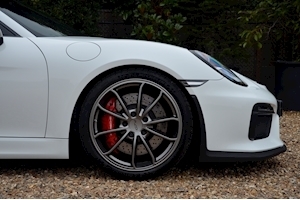 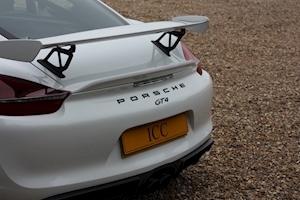 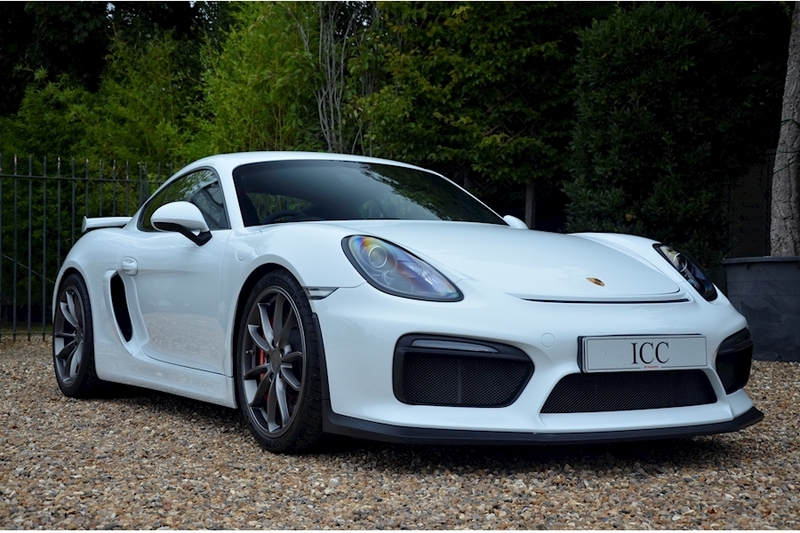 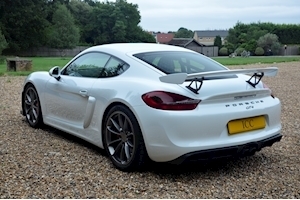 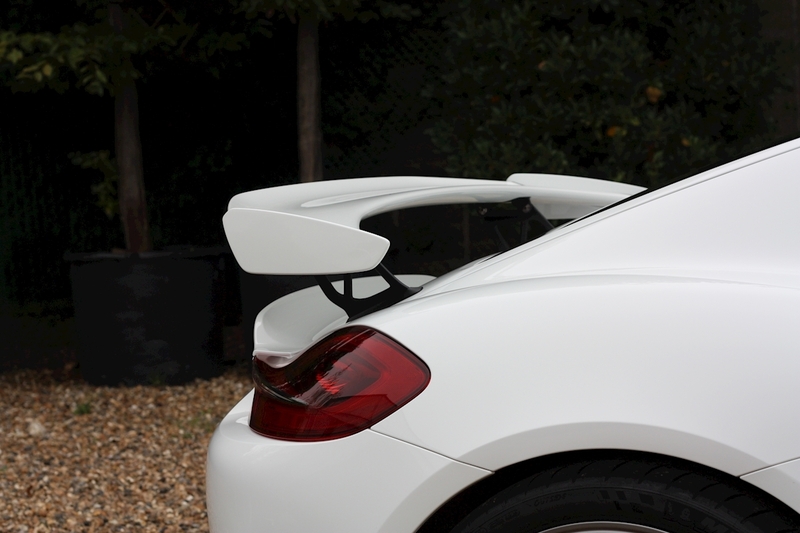 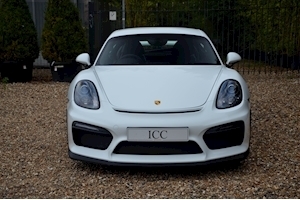 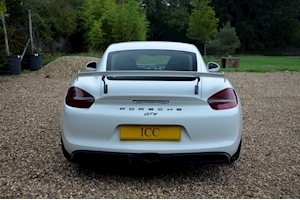 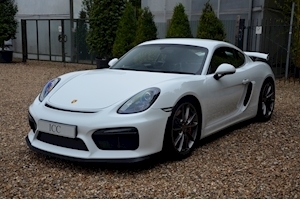 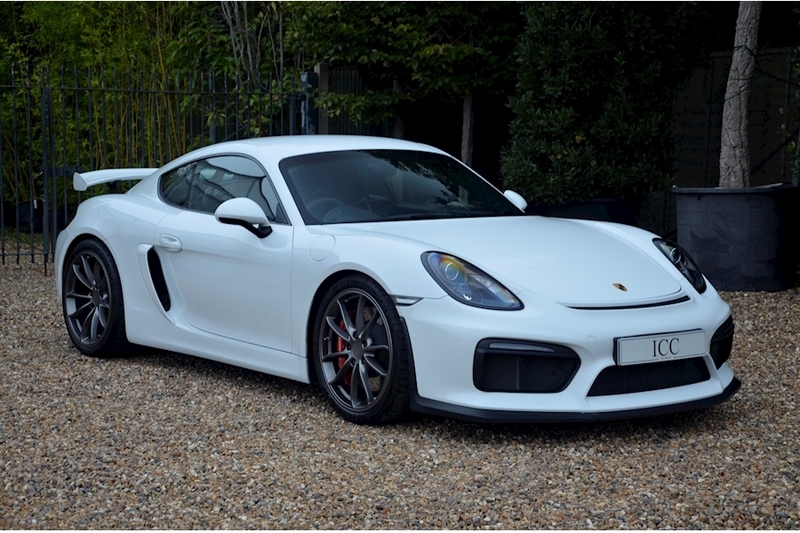 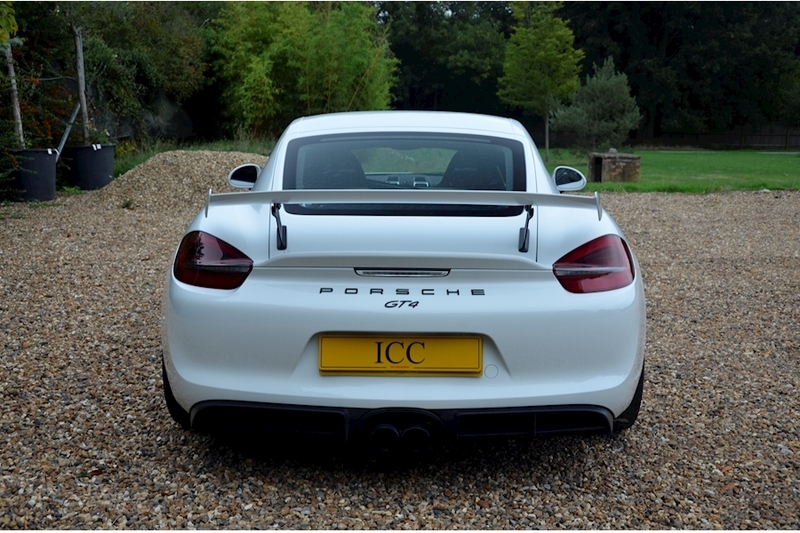 ICC are thrilled to have into stock this fantastic Clubsport GT4. 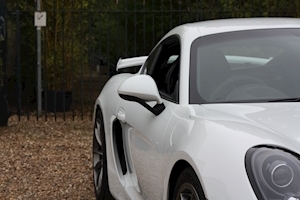 The car has just had its first service on schedule at OPC Brooklands and benefits from the balance of the manufacturers warranty untill late 2019. Not only is the car very well spec'd but it is also very clean and well looked after example, on top of which the ECU displays no engine over rev's. 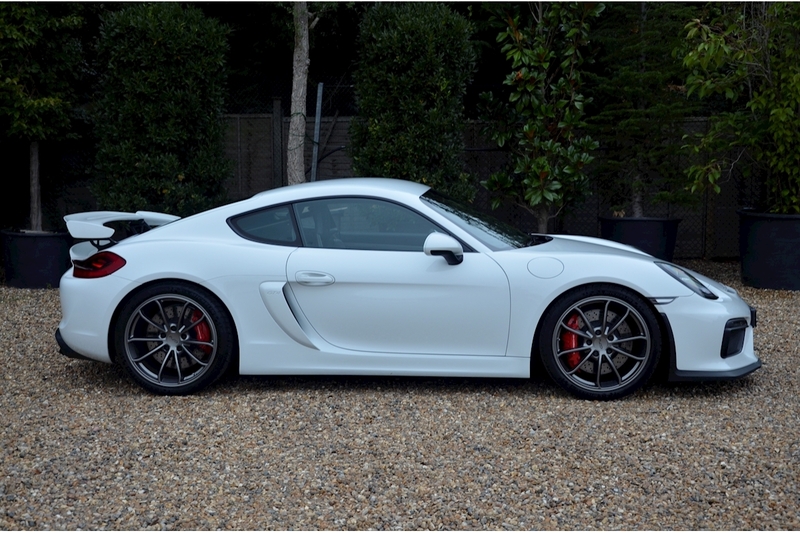 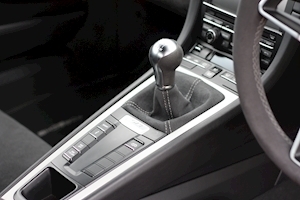 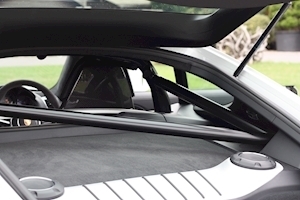 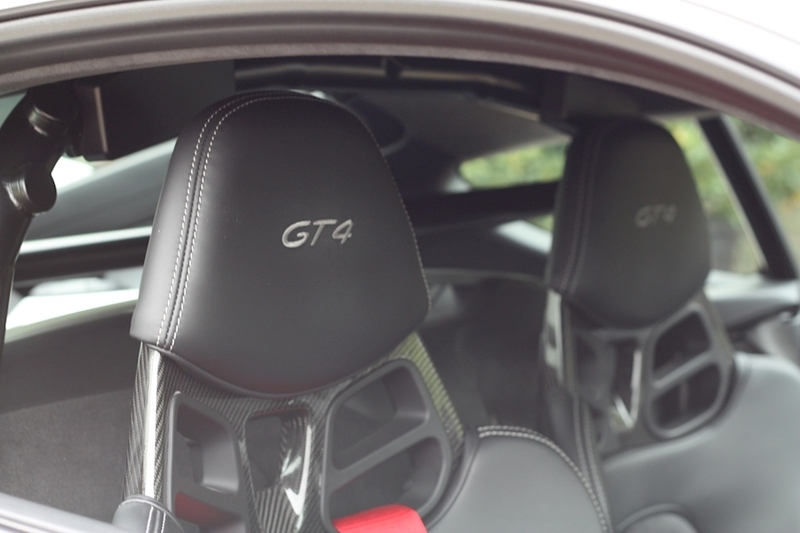 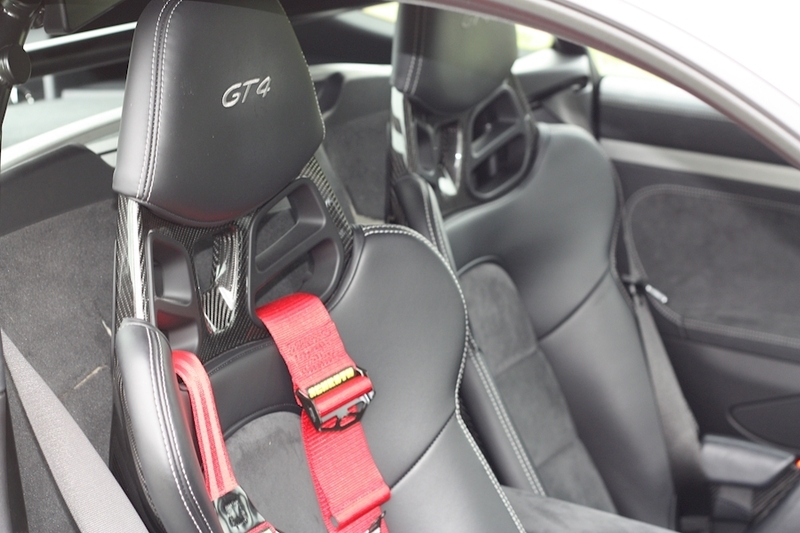 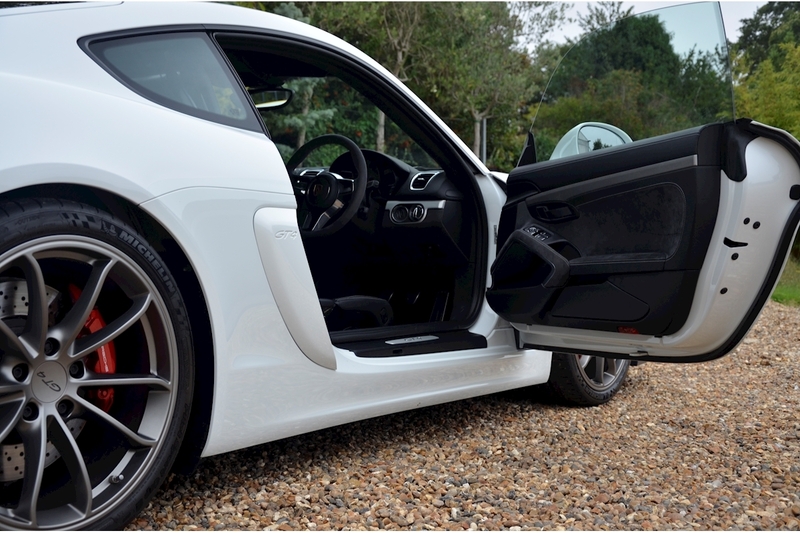 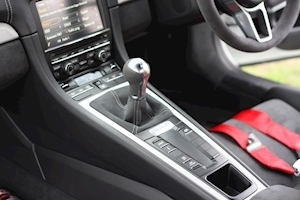 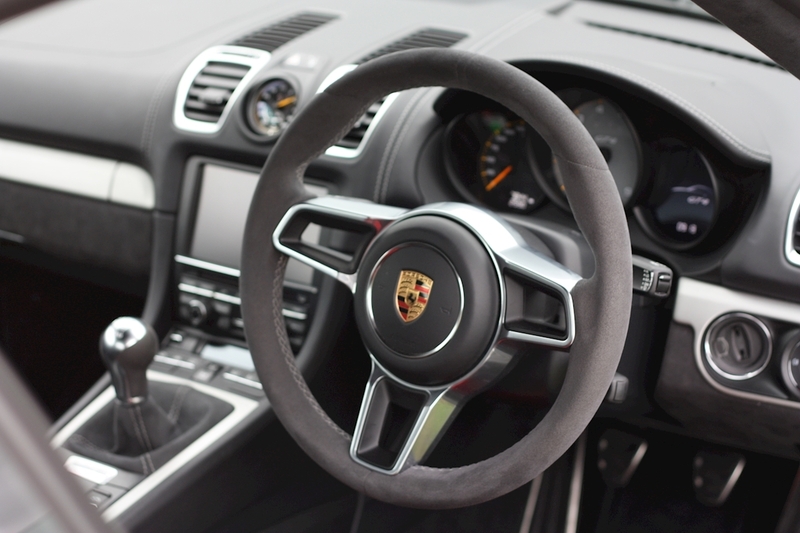 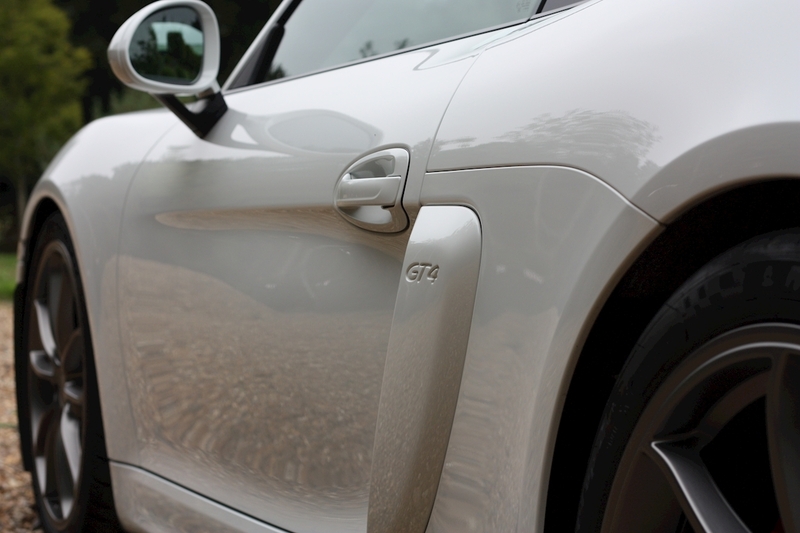 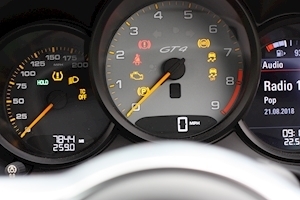 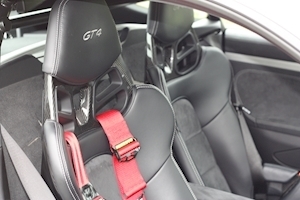 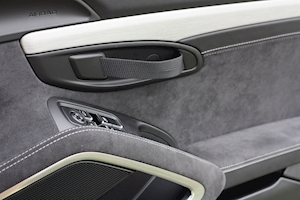 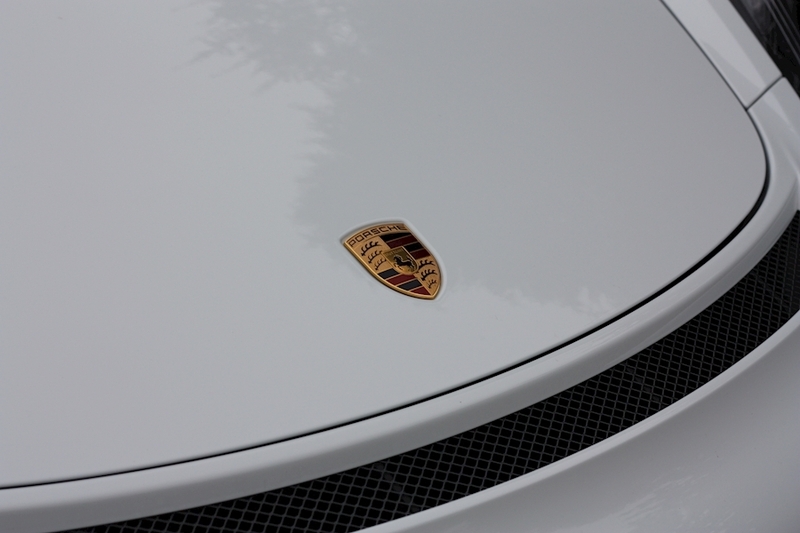 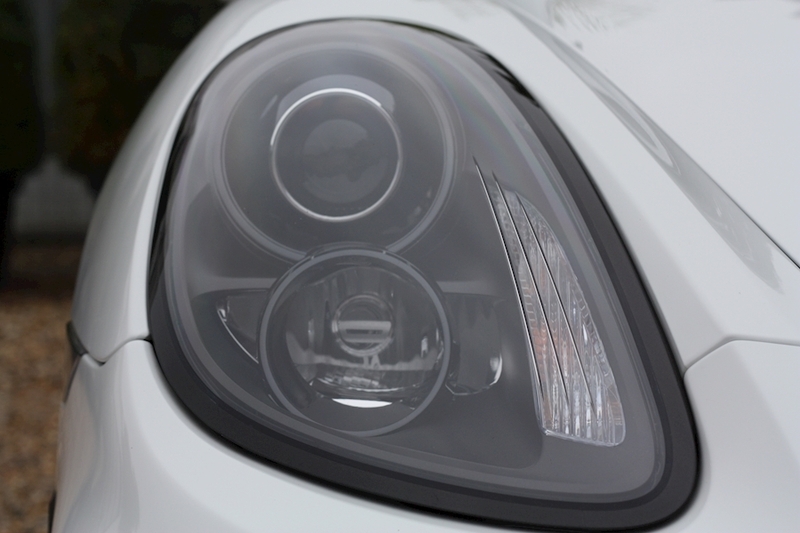 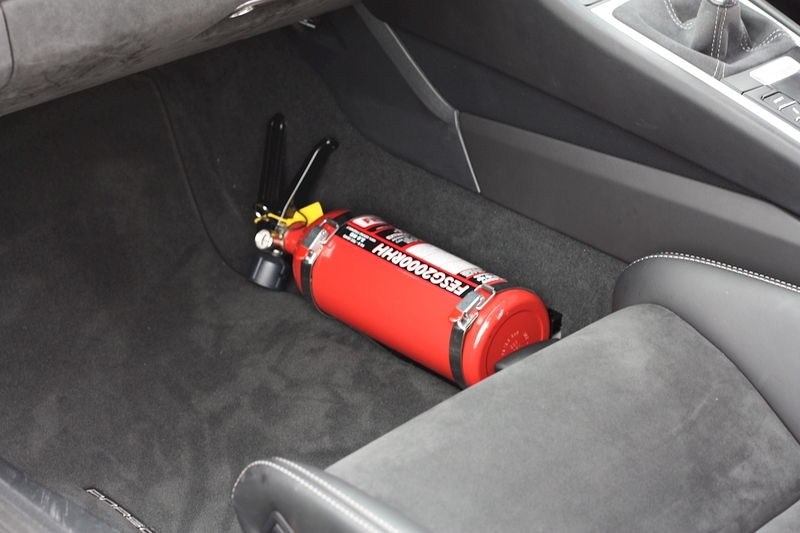 The GT4 is a wonderful drivers car with that sought after manual gear box. Right from the minute of the cold start up, this car arouses all the senses and makes for an unrivaled driving experience. 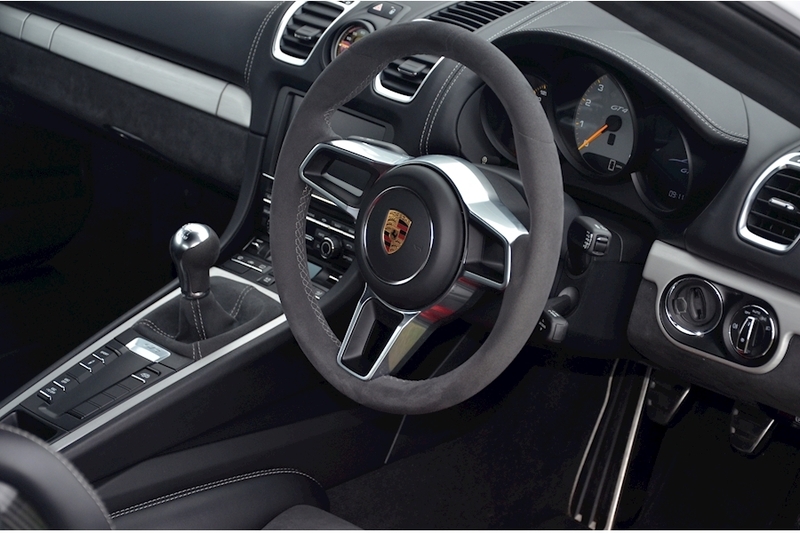 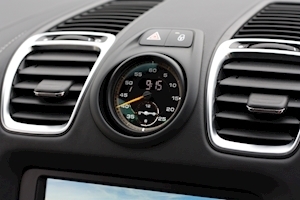 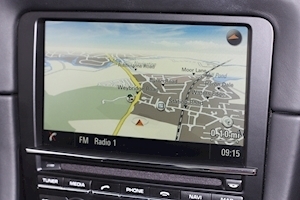 The precision and feedback from the steering, along with the lively throttle response will have you smiling from ear to ear whether you are chewing up B roads or cruising on the motorway. 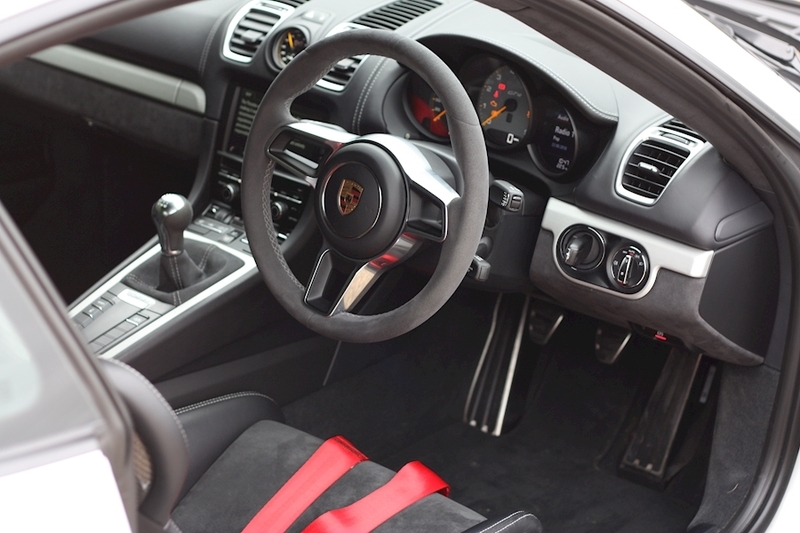 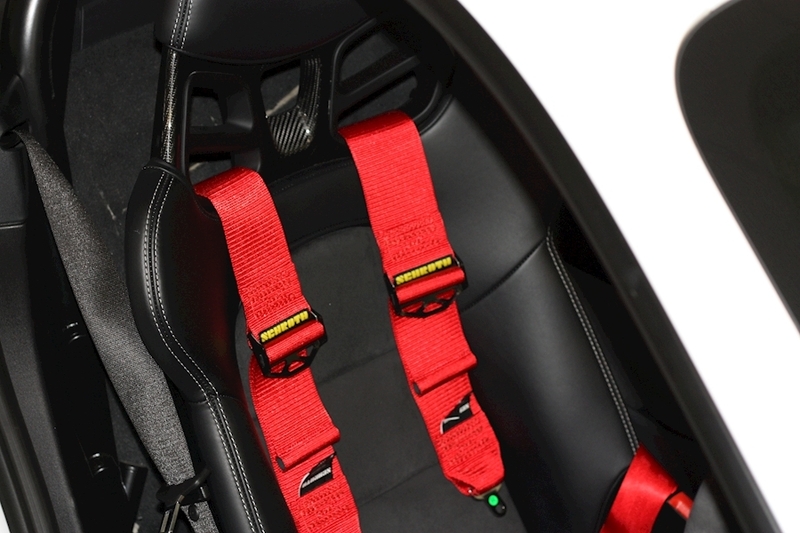 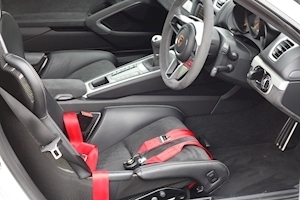 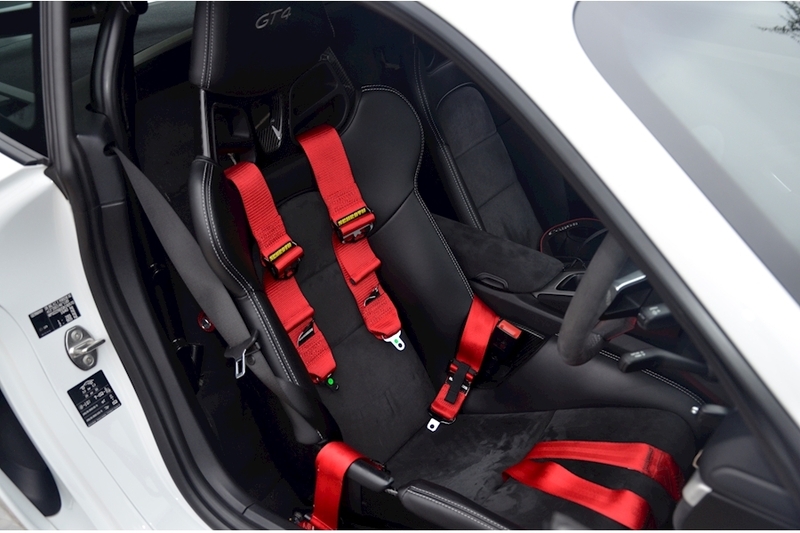 918 Bucket Seats, Clubsport Package, Balance of Manufacturers Warranty, Vehicle Tracking System, Aluminium Package, 20inch GT4 Platinum Colour Alloys, Sports Exhaust, Fire Extinguisher, PCM Navigation with Telephone Module, Dynamic Engine Mounts, Porsche Torque Vectoring (PTV), Sports Chrono Package Plus, Air Conditioning, Alcantara Roof Lining and Steering Wheel, Black Leather/Alcantara Seats, Bluetooth/Iphone Connectivity, Fixed Rear Spoiler with Integrated Trailing Edge (Gurney Flap), Full Porsche Service History, GT4 Logo Stitched into Headrests, GT4 Sports Steering Wheel finished in Alcantara, Racing Harnesses, Rollcage, Silver Contrast Stitching, Sound Package Plus, Tyre Pressure Monitoring.